It is never too early to start loving art and little girls can get started at a young age with some amazing girls wall art. 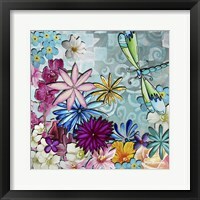 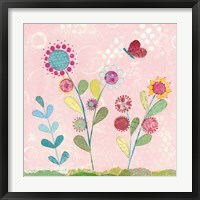 These pieces have been designed by specifically by artists to pique the interest of little girls. 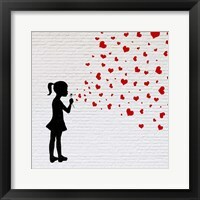 The wonderful thing about girls room art is that it doesn’t stereotype and there is something for every girl's taste. 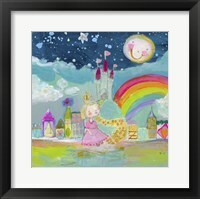 Katy Middlebrook is a wonderful artist that inspires girls through her art. 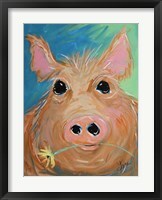 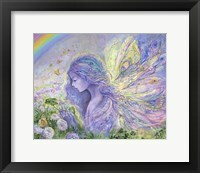 She paints flowers with pastel colors and includes happy sayings, like smile, giggle, dream, and believe, to create playful funny art for girls. 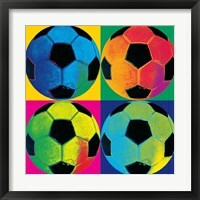 Sports are not just for boys! 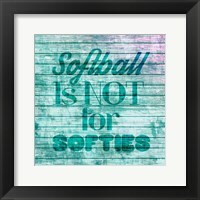 There's no reason that girls can’t celebrate their love for the sport they play by hanging up sports girls wall art. 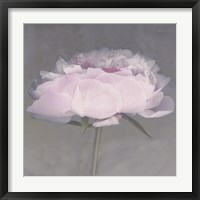 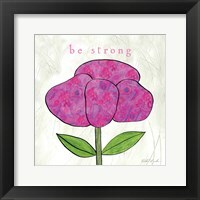 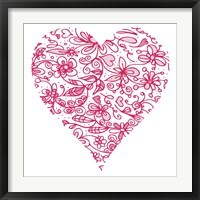 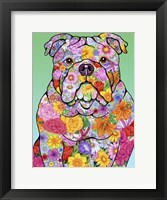 Including sports such as yoga, volleyball, basketball, soccer and softball, sports art for girls often adds in some hearts and kisses in a pink or purple color scheme to give the piece a more feminine feel. 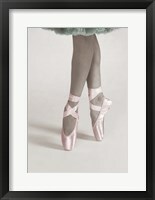 Lots of little girls take dance classes and it becomes an important part of their lives at a young age. 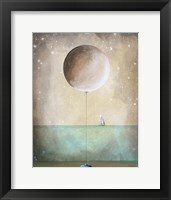 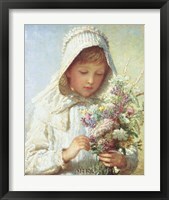 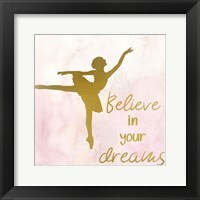 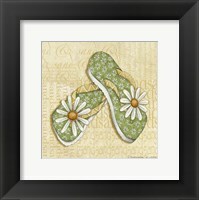 For young dancers, ballerina girls room art can add some style while also focusing on one of her favorite things to do! 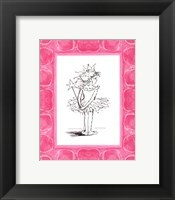 Check out Steve O’Connell's minimal sketches of a little girl in her purple tutu dancing with her teddy bear for a cute little girls room. 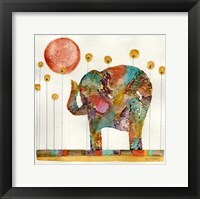 Other artists, such as Elena Galimberti, concentrate on older dancing styles and techniques which makes her artwork perfect for pre-teens. 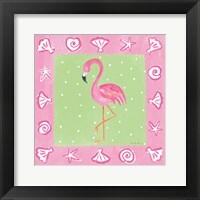 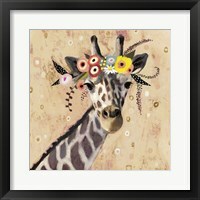 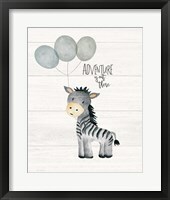 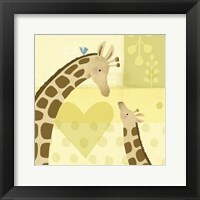 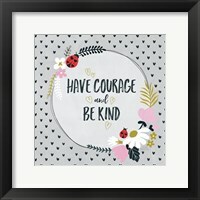 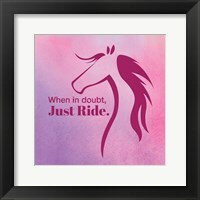 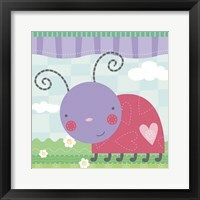 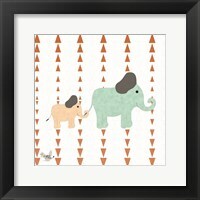 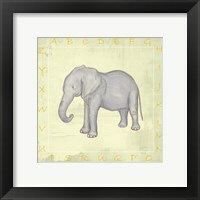 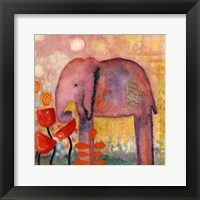 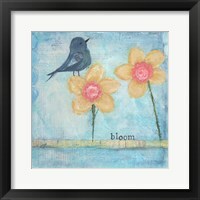 No matter what your little girl loves, you're sure to find girls room art that fits her style and personality!